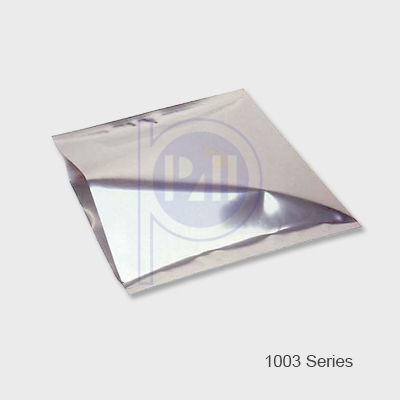 4.0 mils thick, Transparent clear and can see products packed. 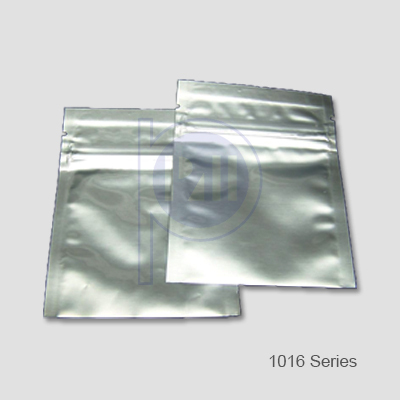 Good moisture barrier and tensile strength, high puncture resistance. 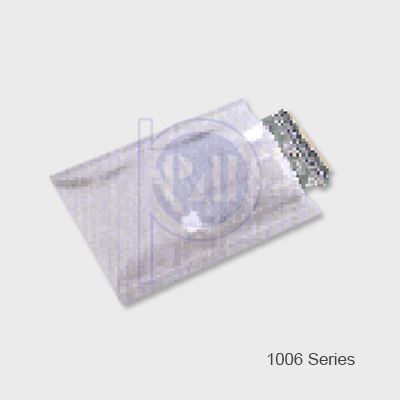 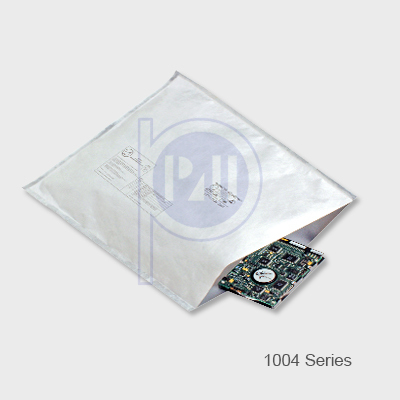 Superior moisture, ESD and EMI Shielding protection, very high puncture resistance.